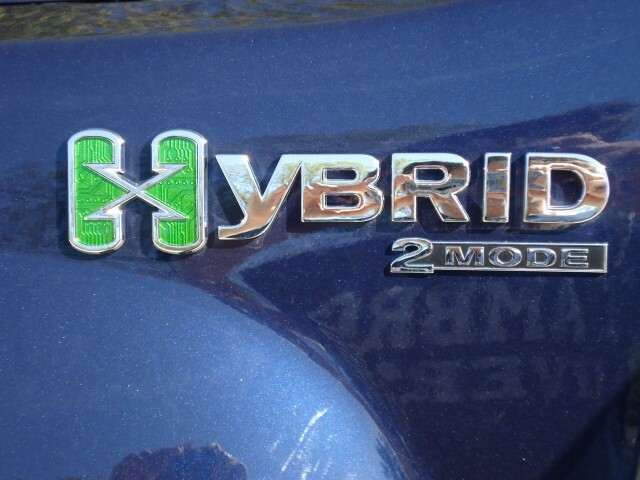 Four-Way Two-Mode Hybrid Project Ends, Lab Closes; Now What? 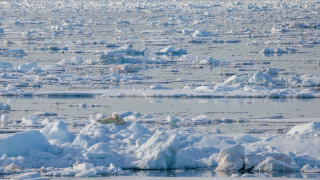 The Two-Mode Hybrid project was hailed as a model of technical cooperation when it was announced five years ago. But now the partners are going their separate ways, and the complex hybrid system may end up solely as a General Motors technology. 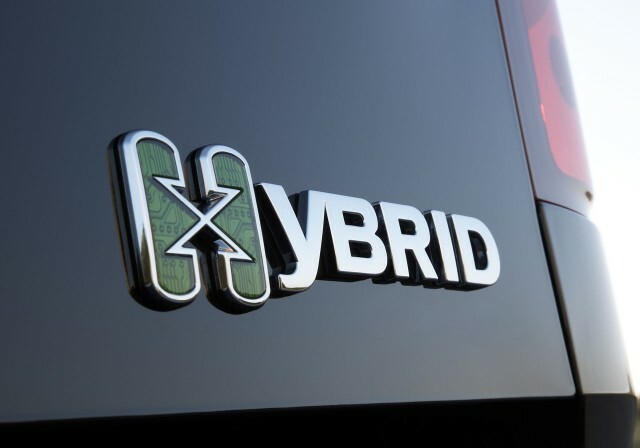 GM said in late 2004 it would partner with Daimler and Chrysler (then a single company) to develop a shared hybrid system for sport utility vehicles and pickup trucks, derived from a larger system designed for GM transit buses. BMW signed on in September 2005. The system is made up of an electric continuously variable transmission (eCVT) containing two electric motors, four fixed gears, and various clutches and planetary gearsets; a nickel-metal-hydride battery pack; heavy-duty power electronics; and millions of lines of sophisticated control software to manage all of it. Numerous reports this year indicate that partners BMW and Mercedes-Benz are moving away from using the Two-Mode in future models. Instead, the two are likely to evolve their shared mild-hybrid system, launched on the 2010 Mercedes-Benz S400 Hybrid and 2010 BMW ActiveHybrid 7 sedans. Meanwhile, Chrysler's five-year plan notably omitted electric-drive vehicles. Both electric vehicles and hybrids took a back seat to smaller and more efficient gasoline engines (including partner Fiat's MultiAir technology) and even small diesel engines. The joint Two-Mode R&D and engineering efforts in Troy, Michigan, known as Global Hybrid Cooperation, ended last June. The lease on those offices expires in December, and GM staff have been moved to facilities at the Warren engineering center and elsewhere. Similarly, Chrysler engineers have relocated to its technology center in Auburn Hills, and Mercedes-Benz is now using its former hybrid facility in nearby Redford for R&D on an expanded variety of alternative powertrains. GM acknowledged plans for the second generation of the Two-Mode Hybrid system, complete with lithium-ion battery pack, in very broad terms at a technical event held last month at its Warren, Michigan, battery lab. The company has extensive experience designing and validating the lithium-ion battery pack for its 2011 Chevrolet Volt extended-range electric car, as well as plans for a more powerful second-generation mild-hybrid system to be introduced next year. That means that GM is likely to fit the second generation of its Two-Mode systems with smaller, lighter, equally powerful lithium-ion battery packs. Those packs should benefit from every effort GM makes to cut the cost of Volt packs--which hold 10 times the energy of a Two-Mode pack--to make the hybrid option more affordable and give it a better payback period. That's just one of several steps the company will have to take to continue selling half a million full-size pickup trucks in the face of rising fuel-economy standards between now and 2015. Each of the four partners has put on sale at least one product using the Two-Mode system. 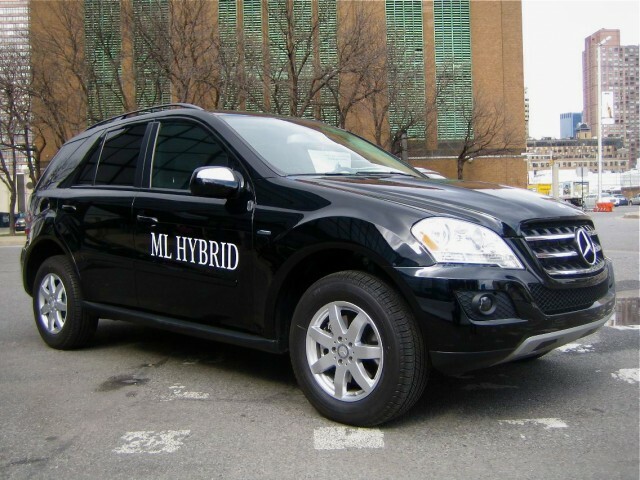 The most recent is the 2010 Mercedes-Benz ML450 Hybrid, which follows the 2010 BMW ActiveHybrid X6 by just a few weeks. Both use a Two-Mode version assembled in Stuttgart, Germany. 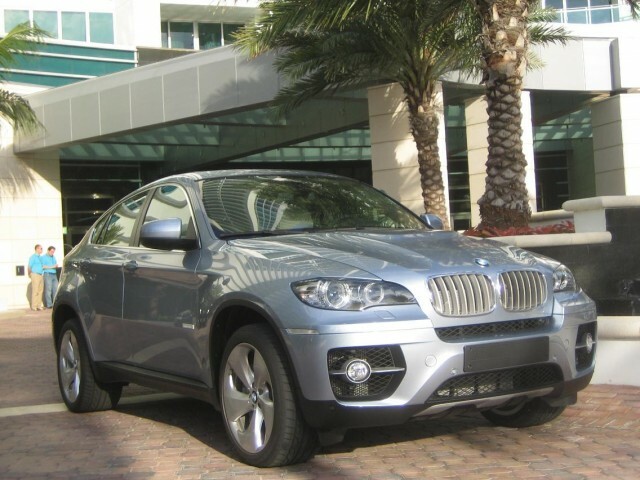 Each is a German-designed, U.S.-built large sport utility vehicle, though BMW calls its hatchback X6 a "sports activity coupe". 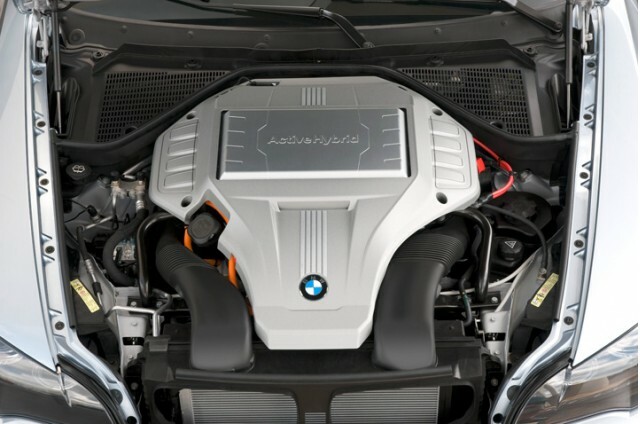 With a twin-turbo V8, BMW opted for performance--the ActiveHybrid X6 is the world's most powerful hybrid--while Benz boosted fuel economy, pairing its Two-Mode with an efficient V6. As for GM, its Two-Mode system is set up for torque. 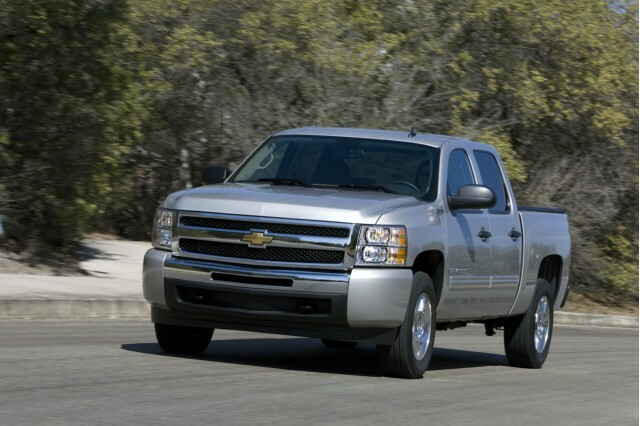 In the 2009 Chevrolet Silverado Hybrid and 2009 GMC Sierra Hybrid large pickup trucks, it offers towing capacity up to 6,100 pounds. 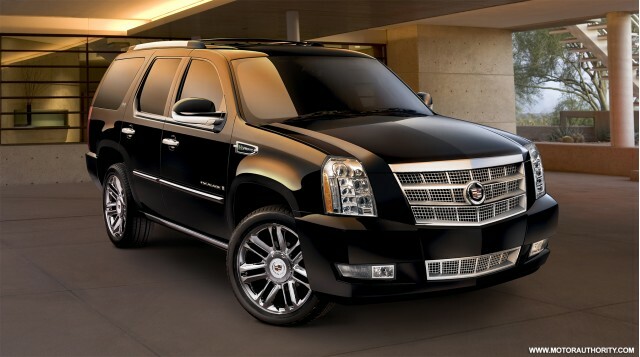 GM also fits the system to full-size sport utility vehicles, in the 2010 Chevrolet Tahoe Hybrid and 2010 GMC Yukon Hybrid as well as the high-luxe 2010 Cadillac Escalade Hybrid. Curiously, it sells best in the priciest models--a lesson BMW and Benz may have taken to heart. As for the fourth partner, Chrysler, the economic collapse in late 2008 forced the company to kill its large sport utilities altogether. 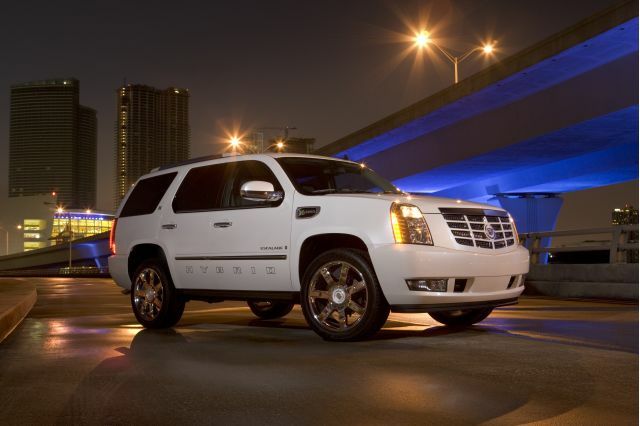 That meant the 2009 Dodge Durango Hybrid and 2009 Chrysler Aspen Hybrid died just weeks after they began production. Chrysler still maintains it will launch its 2011 Dodge Ram Hybrid this spring. But it was barely mentioned in a recent marathon press conference covering Chrysler's plans for the next five years. Among them: Spinning out "Ram" to become a separate truck brand, relegating Dodge to passenger vehicles.